Michi Photostory: What is your Feb-ibig Story? Before, Valentine's Day is just an ordinary day to me because I was single and I never thought that this day would become a special day to me. When I was young, I was not looking for love because I want to reserve my heart for the one who deserves it. I’m ready to wait even it will take so long. Coming from a broken family, I don’t want to experience being broken hearted. 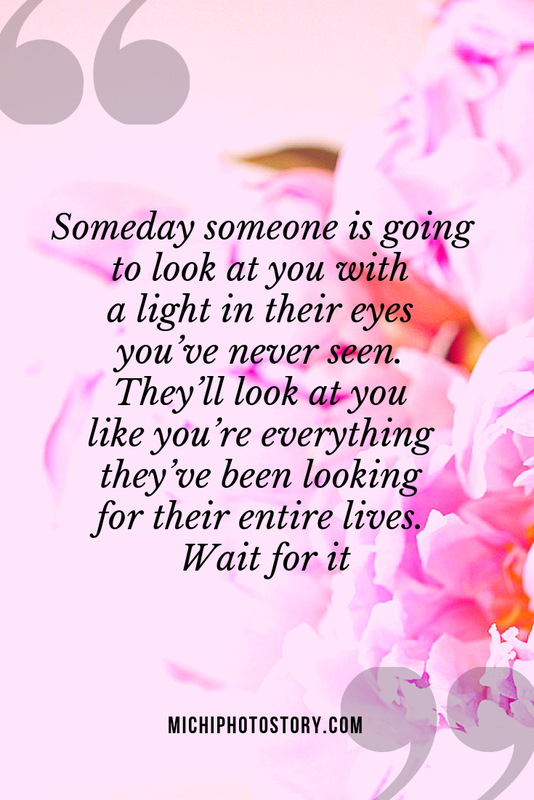 I know that waiting for the right one is never easy but I rather wait than have regrets later. When I was still single, one of my favorite songs is “I promise” of Jaci Velasquez so this serves as my reminder to wait. God makes all things beautiful in His time. I did not look for love but I met my “THE ONE”on an island. We’re schoolmates but we never cross our path inside our University, sa dinadami ng lugar sa Pilipinas sa island pa kami unang nagmeet. It was not "love at first sight" but after 10 months I said yes to my first boyfriend, ex-boyfriend and now husband on Valentine's day. That was 16 years ago, it is true that “Everything comes to you at the right time. Be patient and trust in the process. Anong Feb-ibig story mo?